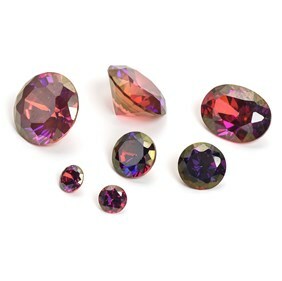 Twilight Mystic Topaz faceted stones, with a faceted top and pointed back. 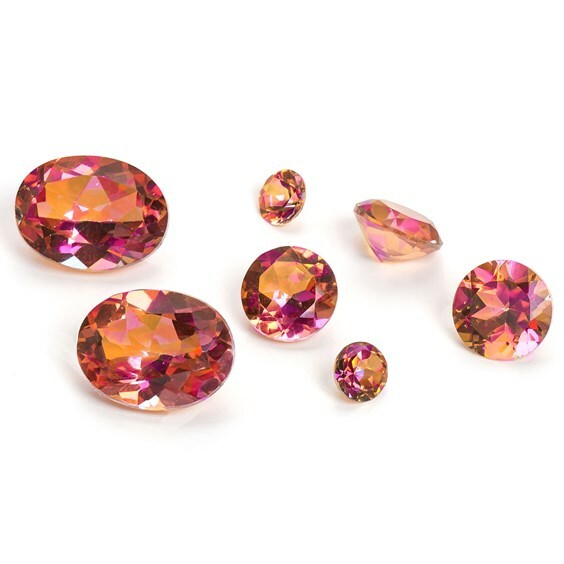 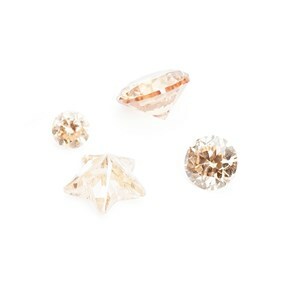 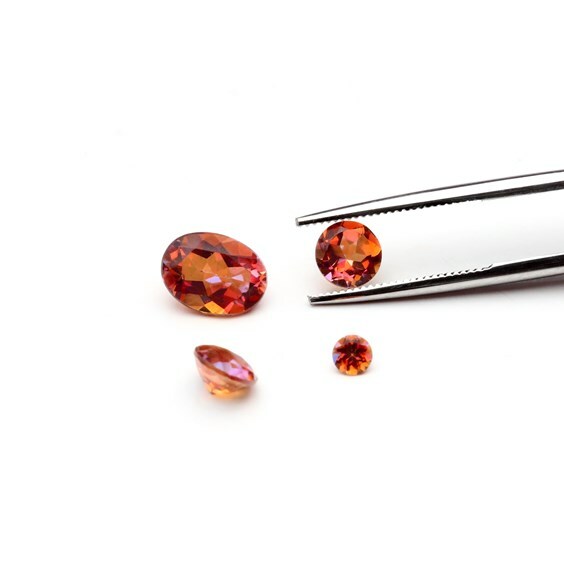 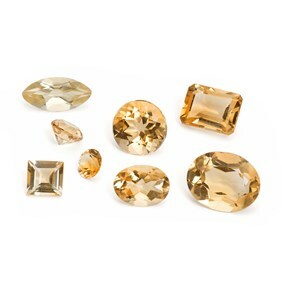 These gold topaz gemstones are treated to make them dazzle in a kaleidoscope of sunset colours. 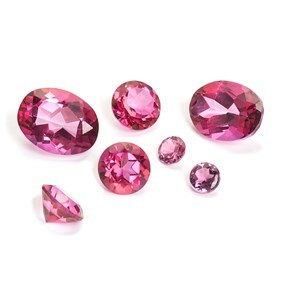 They are a rich golden cognac base colour with flashes of blue, pink, red and gold across the surface. 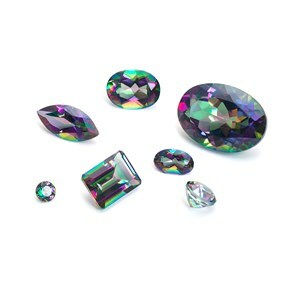 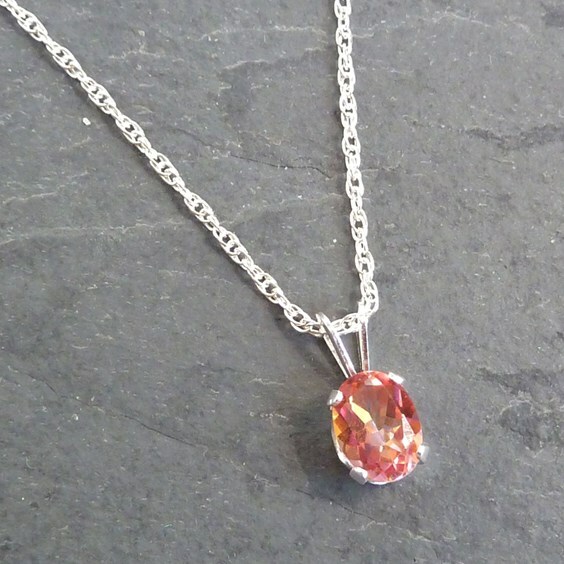 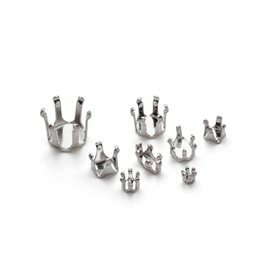 Eye-catchingly beautiful and would make stunning pieces of jewellery.